AICO’s product lines now include complete case goods collections, high-fashion upholstery, a stunning line of top-of-bed fashions, an extension line of accent pieces, and a commercial and contract division called AICO Office Systems. More recently, Michael was joined in early 2010 by world-renowned actress and artist Jane Seymour to launch a new design division for AICO. This new division has been enormously successful with four complete collections currently in production under the brand name Michael Amini and Jane Seymour, A Design Collaboration. 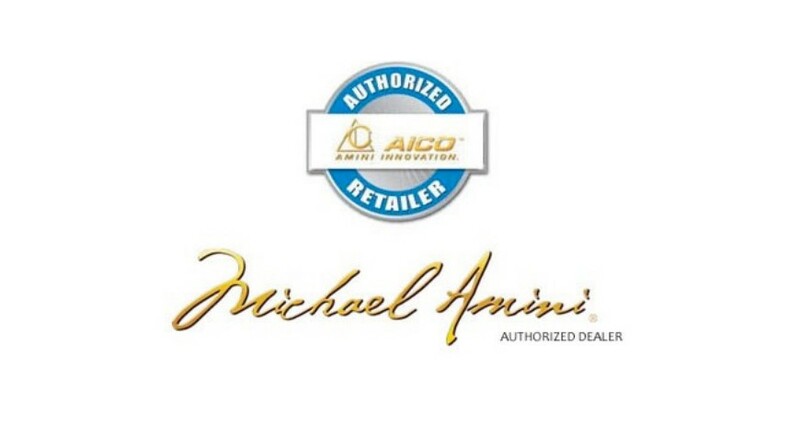 The imagination and foresight of Michael Amini has lead the company since 1988, and will continue its growth and expansion by setting new trends and creating living environments that transcend expectations.